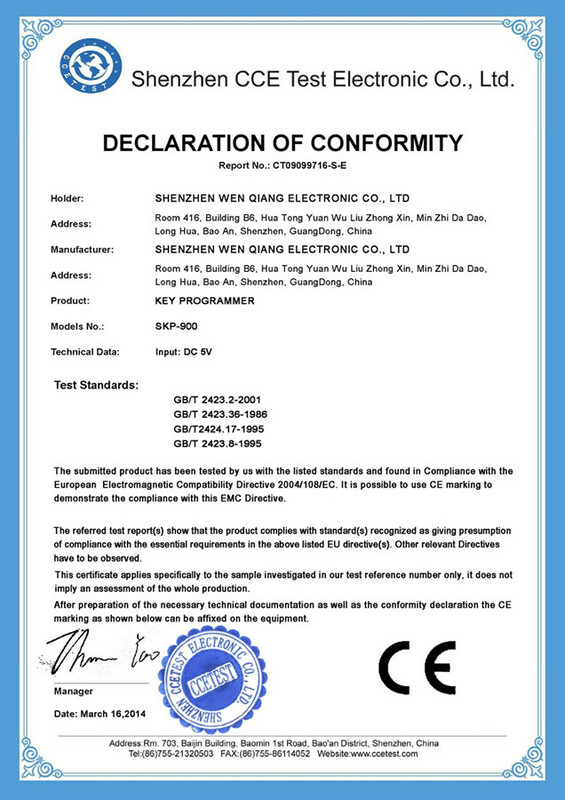 Why when i register the tool , showed unsold ? 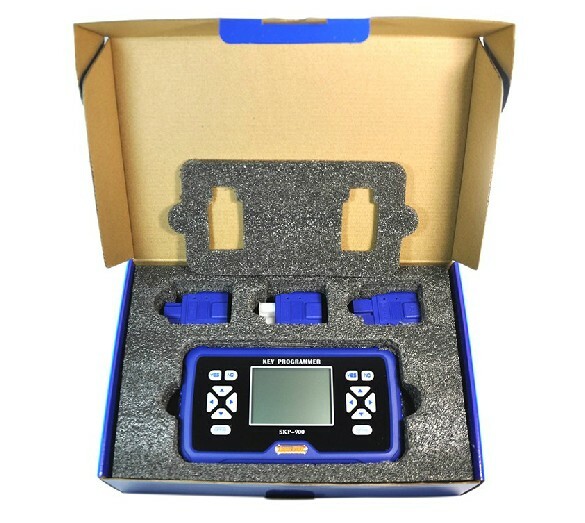 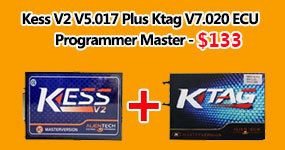 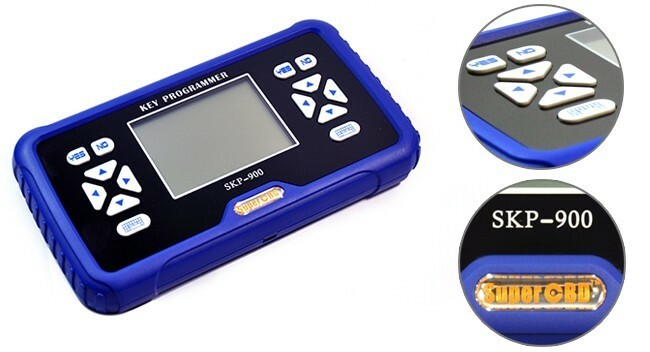 Does SKP-900 key programmer need pay for tokens? 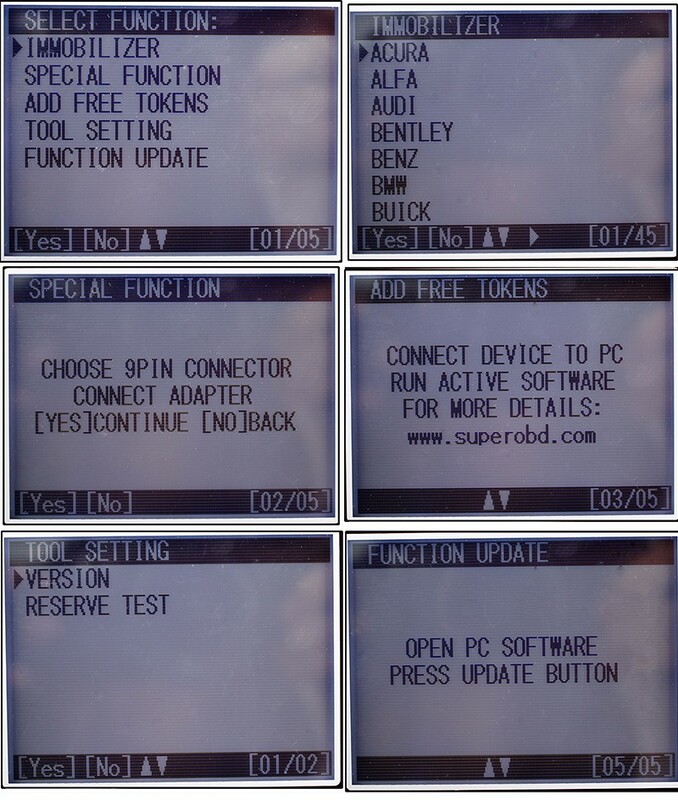 Can I recharge tokens before it is used up?When should I add SKP900 token? 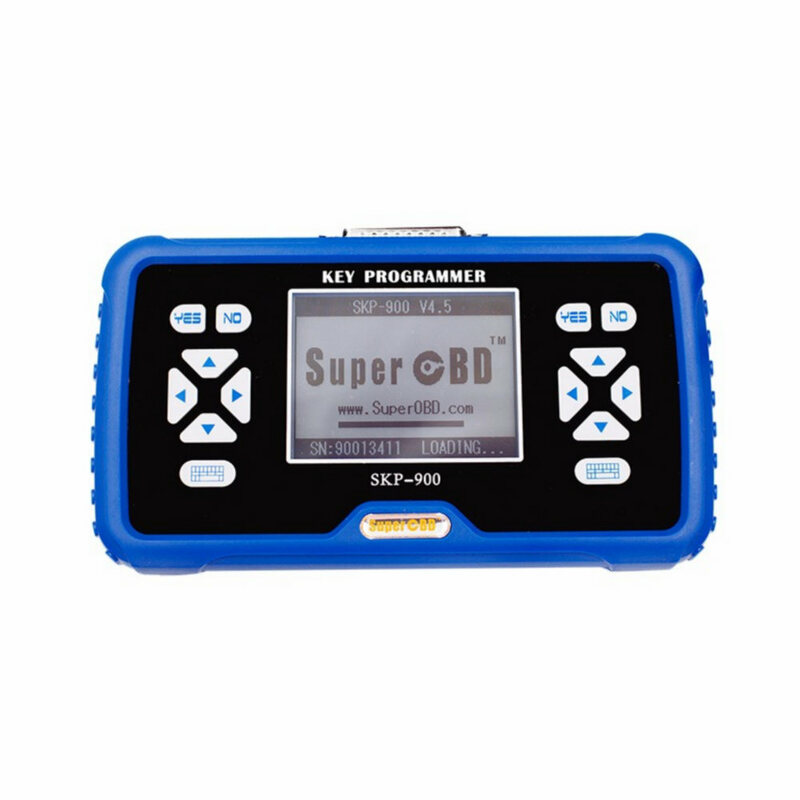 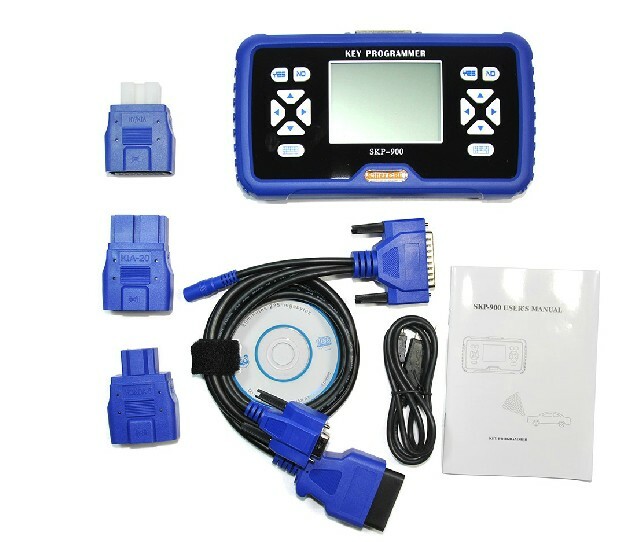 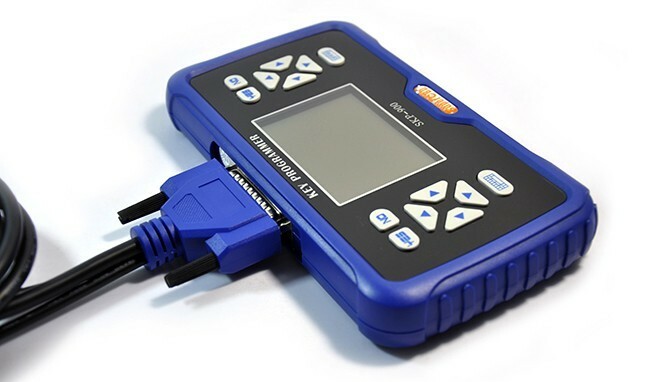 Can SuperOBD SKP-900 key programmer support a TOYOTA G CHIP? 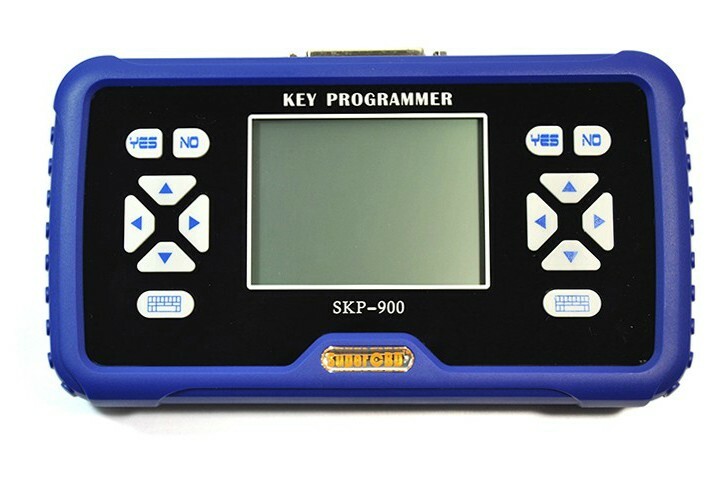 How to register my SKP-900 key programmer? 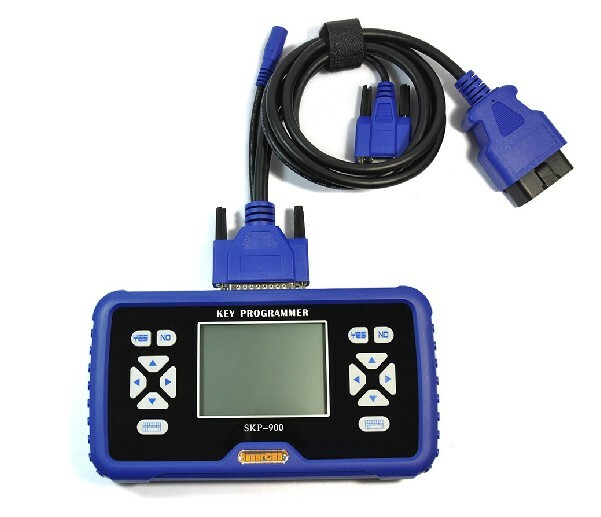 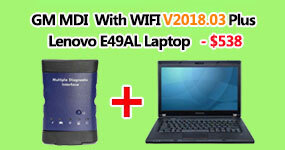 skp-900 supports all car key lost? 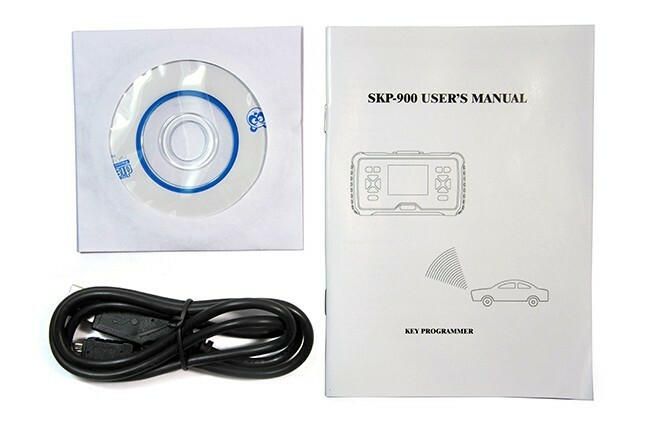 can this skp-900 can read pin code? 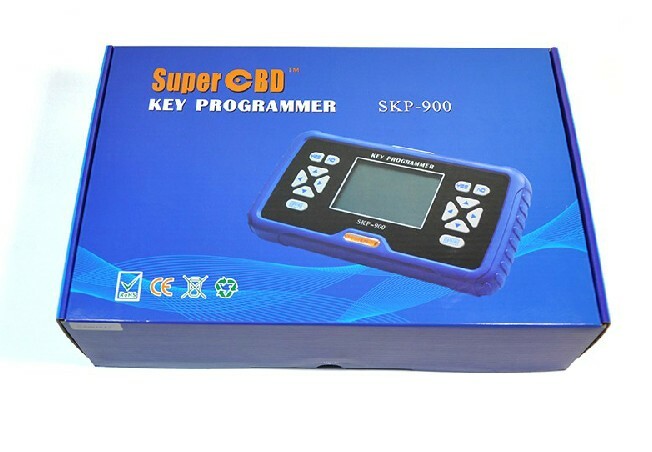 Can i use this SuperOBD SKP-900 to map ECU or program immobilizer? 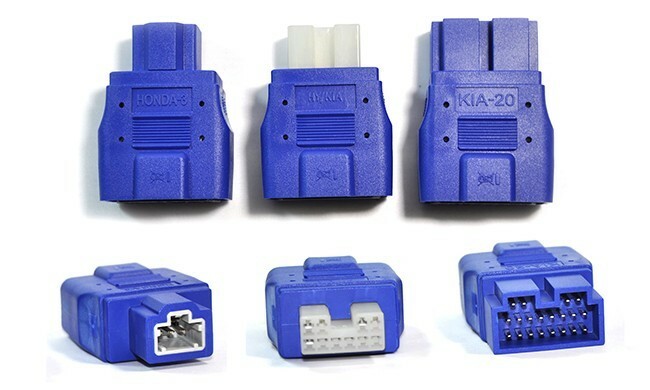 All very good! 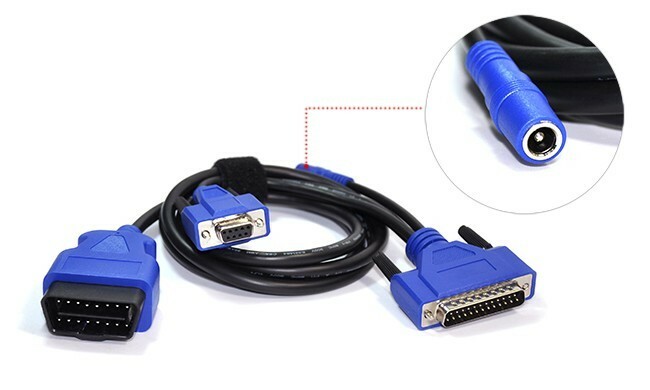 order came on time and very good condition. 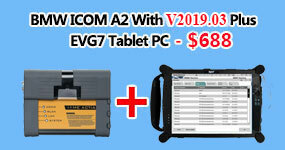 ordering pleased thank you so much åëåíå magnificent responsive company employee. 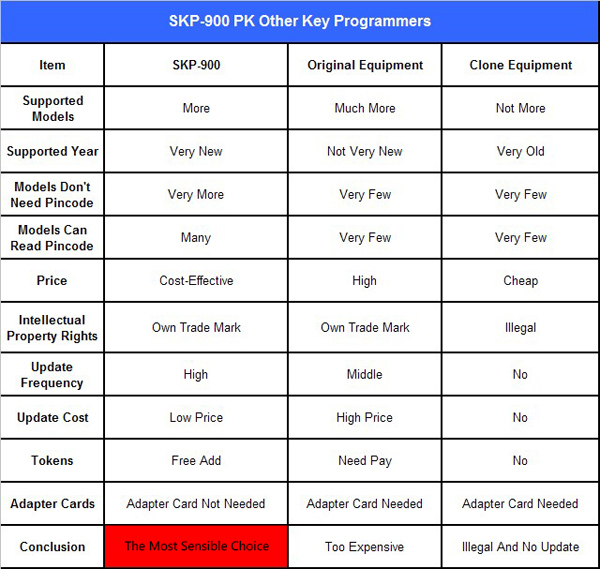 I recommend a reliable store!